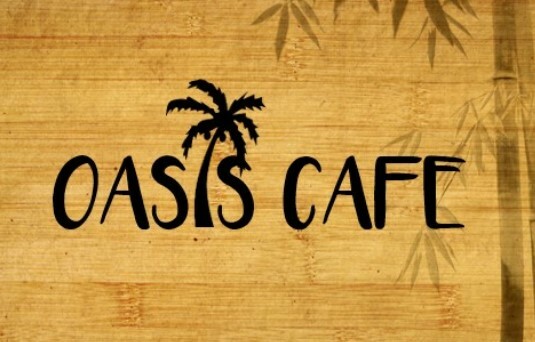 The Oasis Cafe exists to serve the spiritual emotional, and relational needs of the people from the River Flats Community and from around the City. As these friends wait for their turn to select take-home, non perishable foods, relationships are nurtured while relaxing with a cup of coffee and enjoying a hot snack or meal. Oasis Cafe is staffed by a group of very enthusiastic and dedicated volunteers. If you have any question about the event please contact Pastor Larry Enslen.